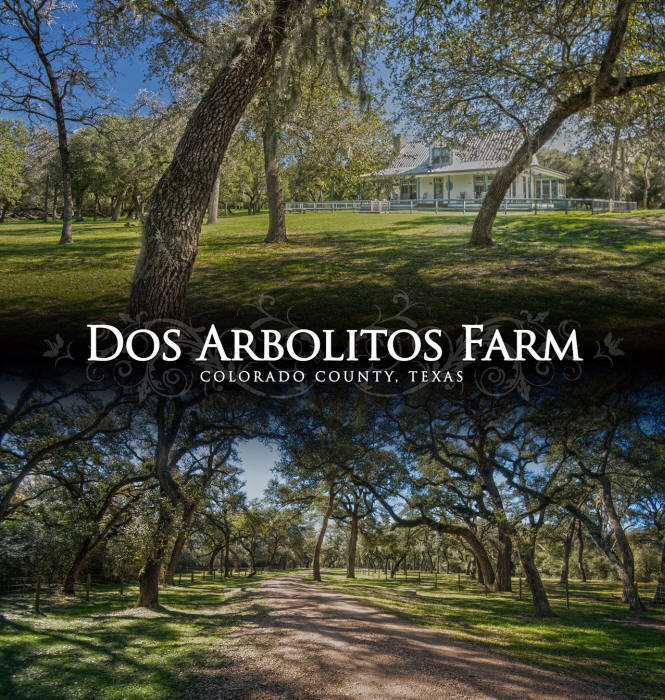 barn, orchard, barns and workshop, “man cave”, climate controlled storage building, and a hidden working compound. A serene aura beckons you down the many wooded trails, to the fishing pier or across the foot bridge over the pond to rest on a bench, savor the dappled light and the whisper of the wind through the trees and dream. All this conveniently located an hour from downtown Houston.